Street Security is paramount in today’s world and IoT goes a long way towards helping to ensure that our streets and public environments are safe. With our IoT Sigfox devices we have the technology to analyse when manhole covers have been lifted. 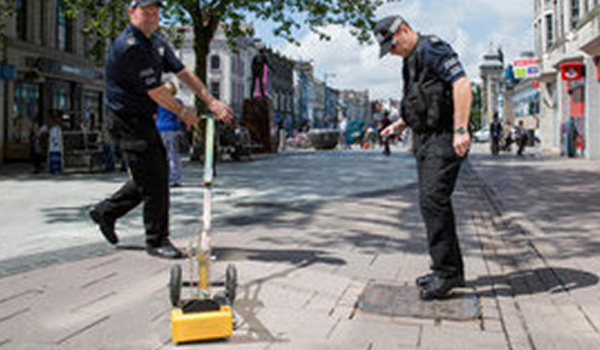 Reducing the potential threat of IED devices being placed in a street environment. 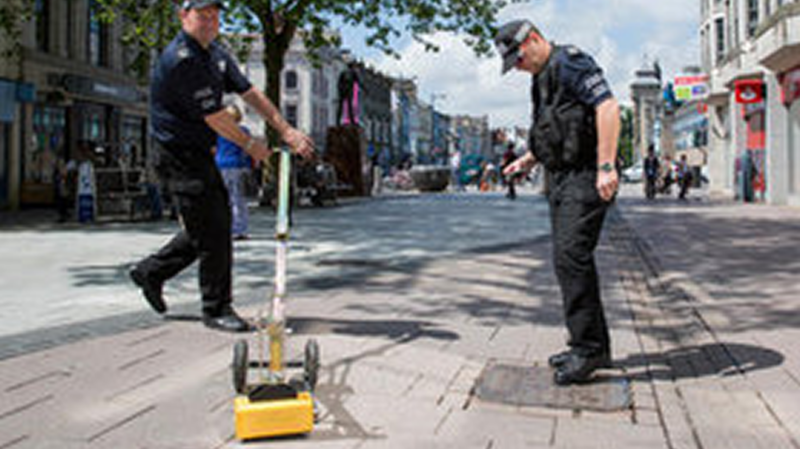 From a central control portal, this data can be monitored with alerts when manhole covers have been moved allowing ground security forces to investigate quickly.